Kelli Durham is an international lifestyle photographer specializing in commercial and editorial photography. She is based in the South with her husband and son, but spends much time on the West Coast in Santa Barbara where much of her family resides. Her expertise is in working with natural light and medium format film. 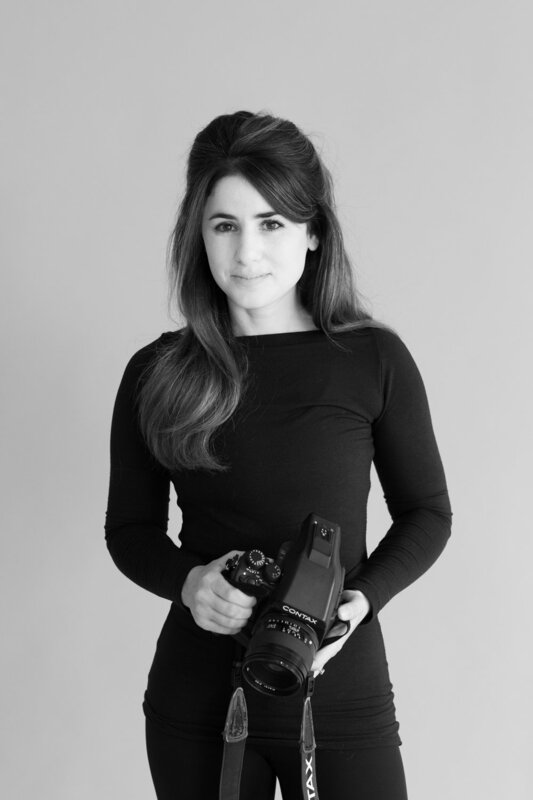 She earned her Bachelor of Arts in Photography from the Brooks Institute of Photography in Santa Barbara and honed her skills studying under and working alongside several industry veterans. Durham has been named by BRIDES magazine as one of the top wedding photographers in Houston, is frequently featured in national, regional and digital publications and sites, including Martha Stewart Magazine, Pacific Weddings Magazine, Southern Weddings Magazine, Southern Living, Style Me Pretty, Grey Likes Wedding, Once Wed, Modern Luxury Media, and BRIDES.